Ganbare! 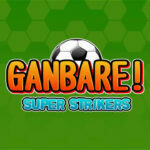 Super Strikers. 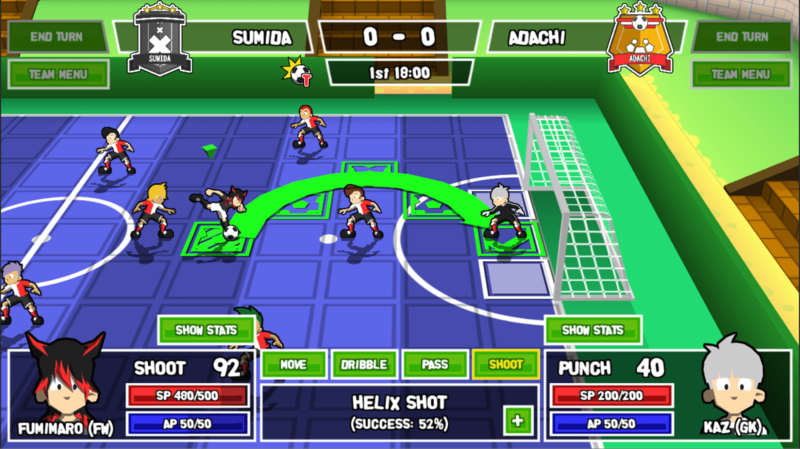 A tactical turn-based soccer RPG with mechanics taken from Final Fantasy Tactics and the Blitzball minigame from Final Fantasy X. 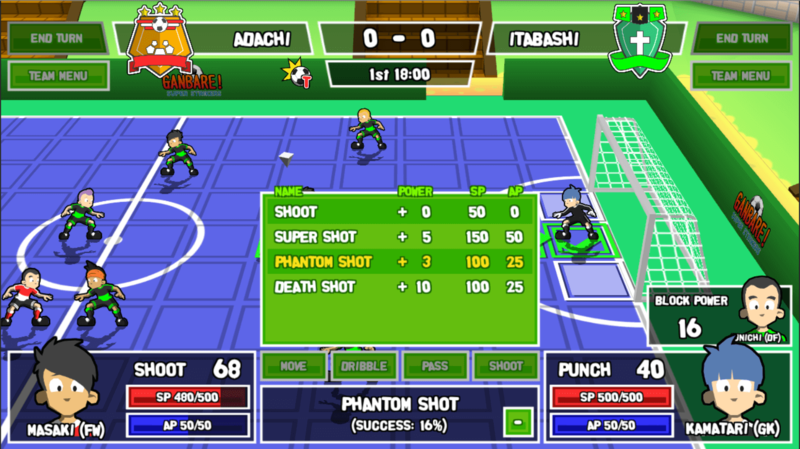 Developed by Rese, an independent solo developer based in Melbourne, determined to create an innovative game with Japanese 32-bit era flavour. He makes his own games in his spare time while working full time in the industry as a programmer. Ganbare! 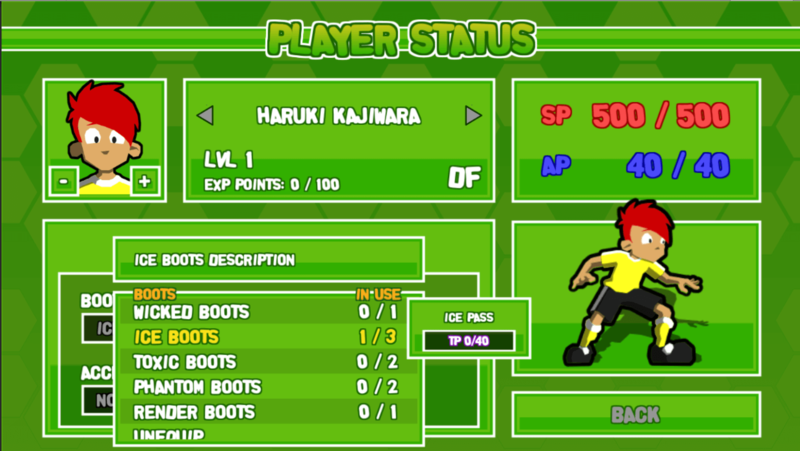 Super Strikers is his debut game, born from his love for Tactical RPGs and Japanese Sports Comics like Captain Tsubasa. Ganbare! 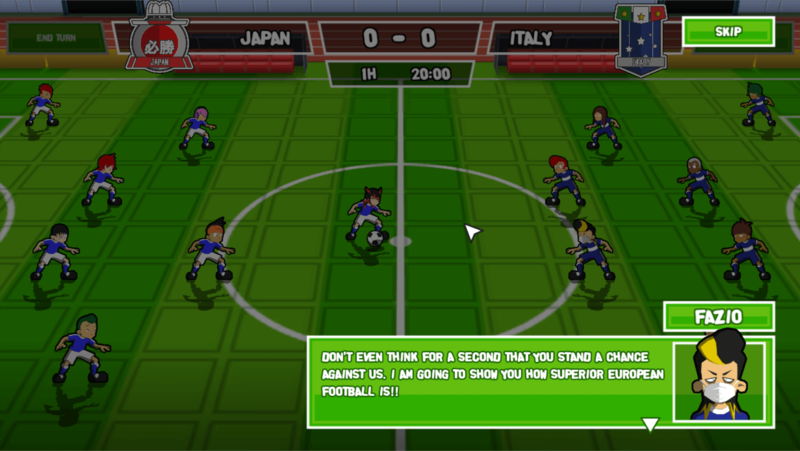 Super Strikers is an innovative mix between Tactical RPG and Soccer. Win matches to level up and earn new equipment that will allow you to learn special abilities, boost your players’ stats or protect yourself against status effects, such as Sleep, Silence or Poison. 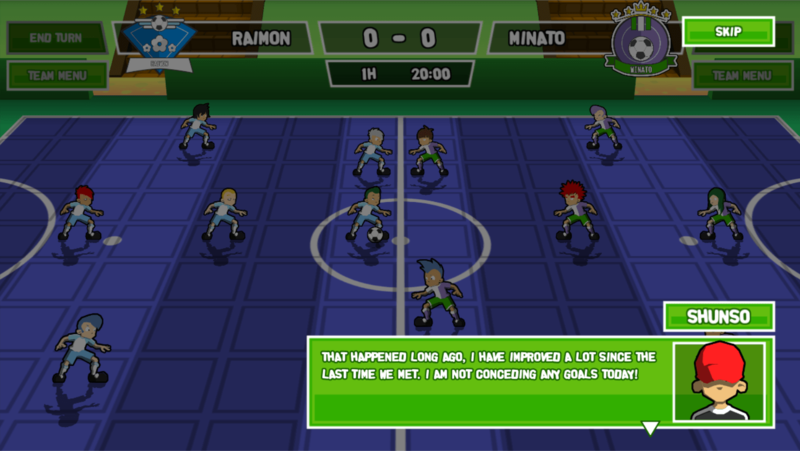 The game features a Story Mode where you assume the role of a small town soccer team in Japan on their way to victory. 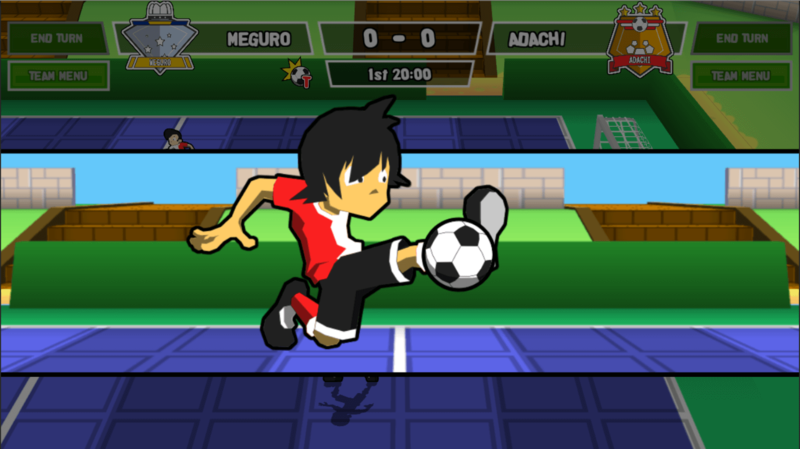 Play against your friends in Local Multiplayer with Quick Matches, and Leagues or Tournaments, with both 7-a-side and 11-a-side game modes. Perform well enough and you will be selected to join the Japan National Team where you will need to play alongside old rivals in order to conquer the world. There are loads of different characters each with their own strengths and Special Abilities. 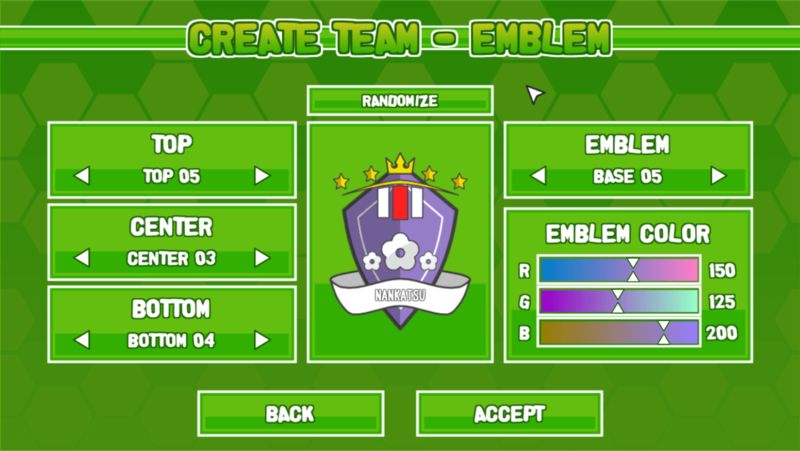 Level up your players, equip items, learn special abilities and much more. Learn Special Abilities that can inflict up to 10 Altered Statuses. Spectacular animations with Anime style. 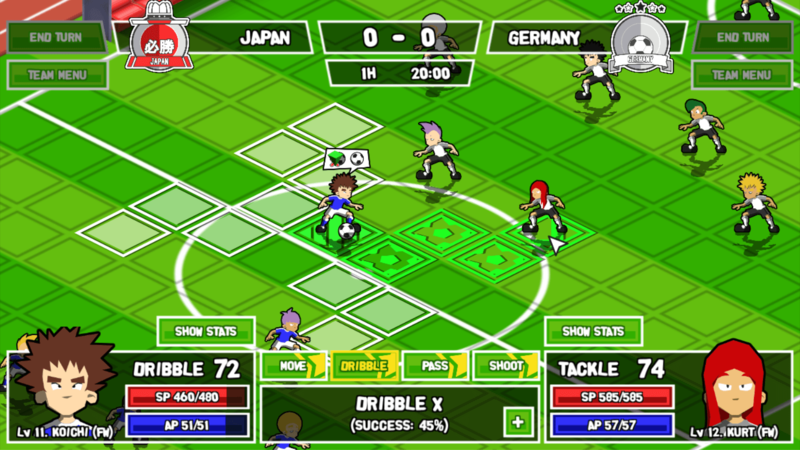 Both 7-a-side and 11-a-side game modes. 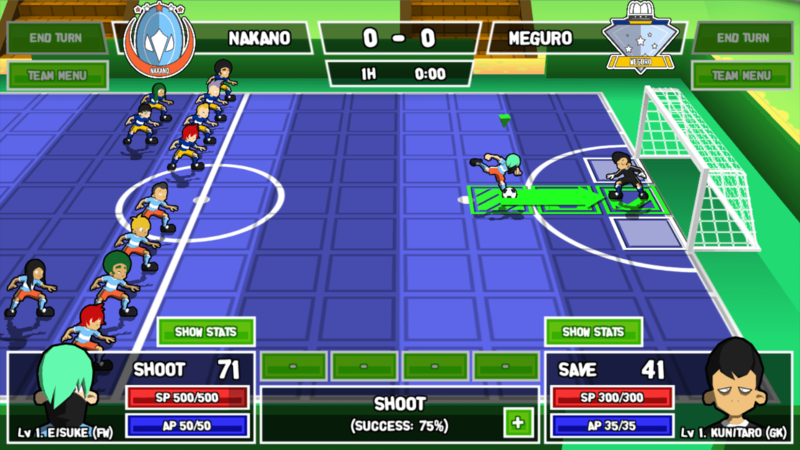 Local Multiplayer with Quick Match, League and Tournament modes. Ganbare! 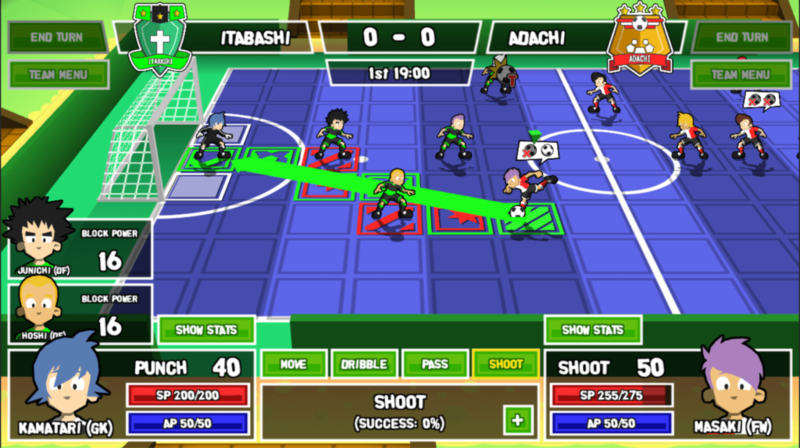 Super Strikers will be released in 26 July 2018 on steam for Windows, macOS and linux at a price of $9.99 USD, while console versions for Nintendo Switch, Playstation 4 and Xbox One are expected to be released later on this year. Share with me news about turn-based games and join our steam community and in the meanwhile check some of the interesting games I covered.